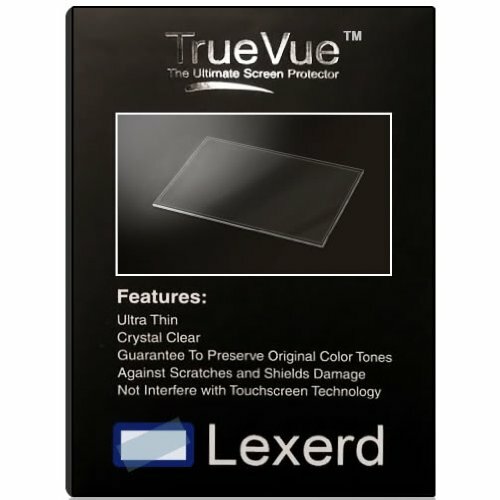 The Lexerd TrueVue™ is created from an ultra-clear film that is exclusive to Lexerd for covering consumer electronics. Transparent and amazingly thin, the TrueVue is designed to precisely match the contours of every device, providing unbeatable scratch protection. 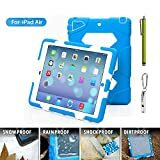 Lexerd TrueVue utilizes the latest LCD screen protection technology that will keep gadgets looking great.